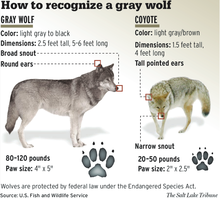 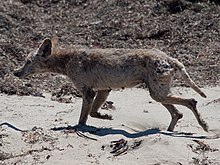 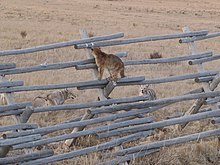 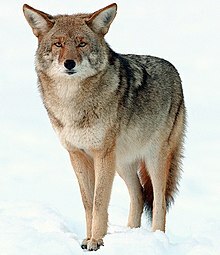 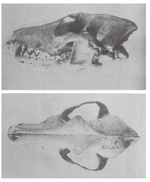 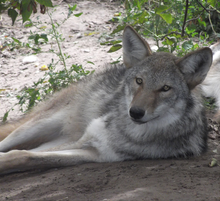 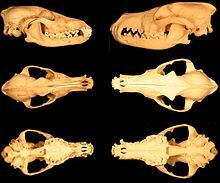 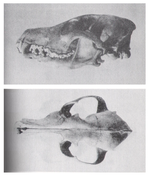 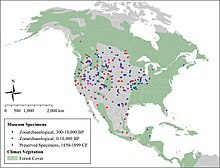 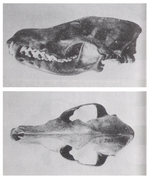 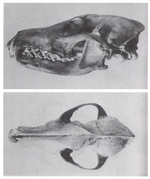 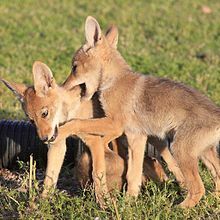 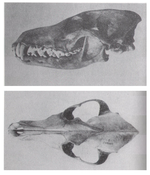 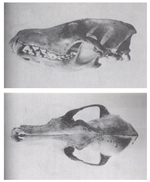 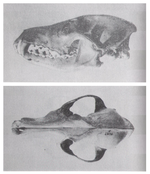 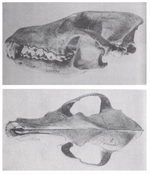 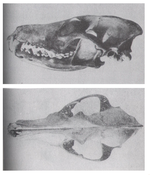 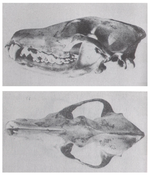 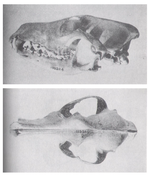 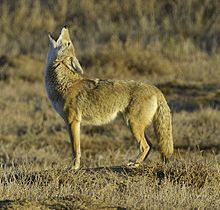 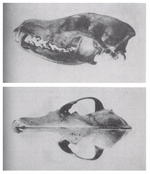 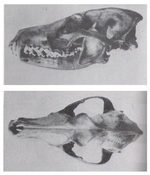 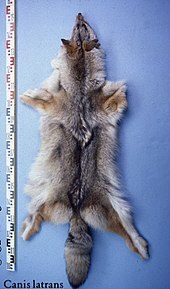 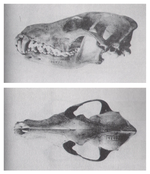 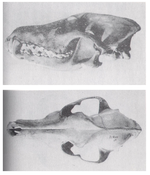 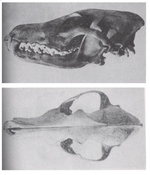 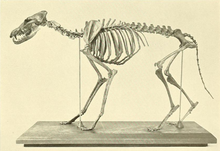 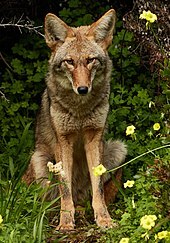 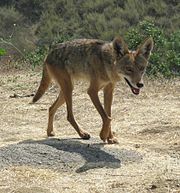 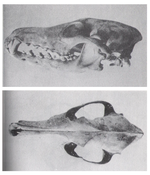 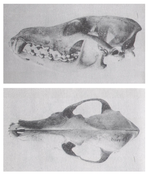 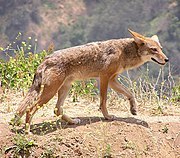 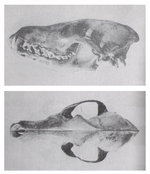 Lawrence and Bossert, 1969 It is a hybrid of C. lupus, but smaller than the eastern wolf and holds smaller territories, but is larger and holds more extensive home ranges than the typical western coyote. 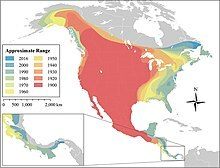 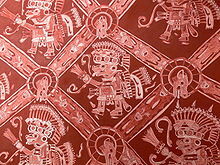 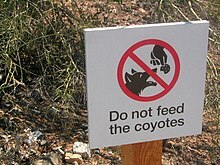 It ranges in New England, New York, New Jersey, Pennsylvania, Ohio, West Virginia, Maryland, Delaware, and Virginia. 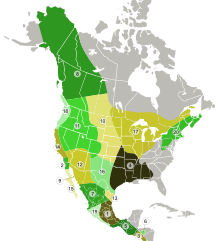 They also range in the eastern Canadian provinces of Ontario, Quebec, New Brunswick, Nova Scotia, Prince Edward Island, and Newfoundland and Labrador.